I'm really starting to get into a new way of shopping. A few years I considered myself to be at the cutting edge where shopping and technology meet by discovering that a lot of sites accepted discount codes that were quite easy to find by doing a simple google search. After a while though, it became quite clear that the majority of the population were already well clued up about such matters and had been doing so for years while I had blundered on paying full price for everything. After a while, sites like vouchercodes and hotukdeals popped up (hotukdeals banned me!) and I felt like a bit of a Johnny-come-lately. 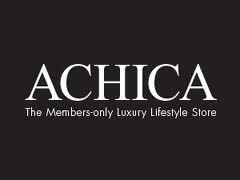 It’s free to join ACHICA and, as a valued member, you can get your hands on luxurious items for your home, garden and lifestyle every day of the week. We run exclusive daily shopping promotions - each lasting up to 72 hours only. As our sales are time limited, you have to be quick to get your hands on the best in furniture, soft furnishings, bed and bath, kitchenware, garden furniture, art, travel, fashion accessories, childrenswear and more. Our experts are on hand to offer you ideas and inspiration, so be sure to browse our blog and free magazine while you shop. You can take advantage of our regular competitions and special offers too. As a member, you will receive a choice of either weekly or daily emails at the opening of sales, with sneak previews of what will be on offer. Our promotions start at 6.30am every day, with late-night shopping promotions kicking off at 6.30pm every Thursday. But no matter what time of day it is, we're sure that when you log onto ACHICA you'll find something to catch your eye – be it for your home, a gift idea or a little something for yourself. The general idea is that high quality items are available on the site at much discounted prices, be it bedding, kitchenwear, handbags, kidswear, loads of different stuff! 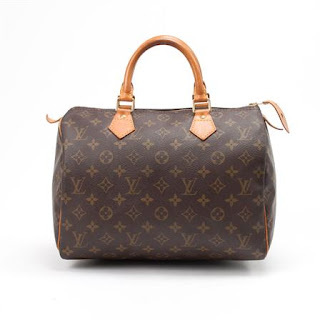 I've had a good look at the site, and the first thing that caught my eye was the great discount on Louis Vuitton handbags, this one is £385 rather than £450. 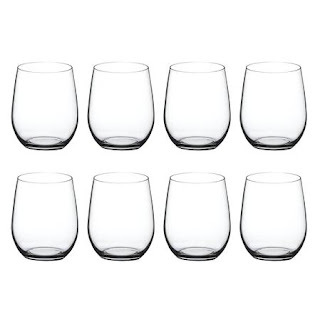 However, the things I really love that are currently on offer on the site, are the Riedel Glassworks wine glasses.these are a bit different to normal, and may not be everyone's taste, but I love the non stem variety (less chance of falling over) and the crystal glass means they feel really delicate to drink from. 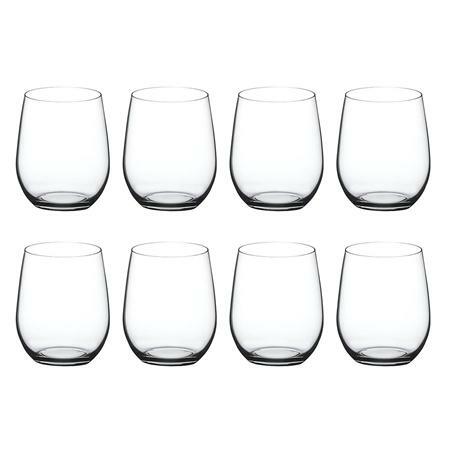 They do have the stemmed Riedel variety too. 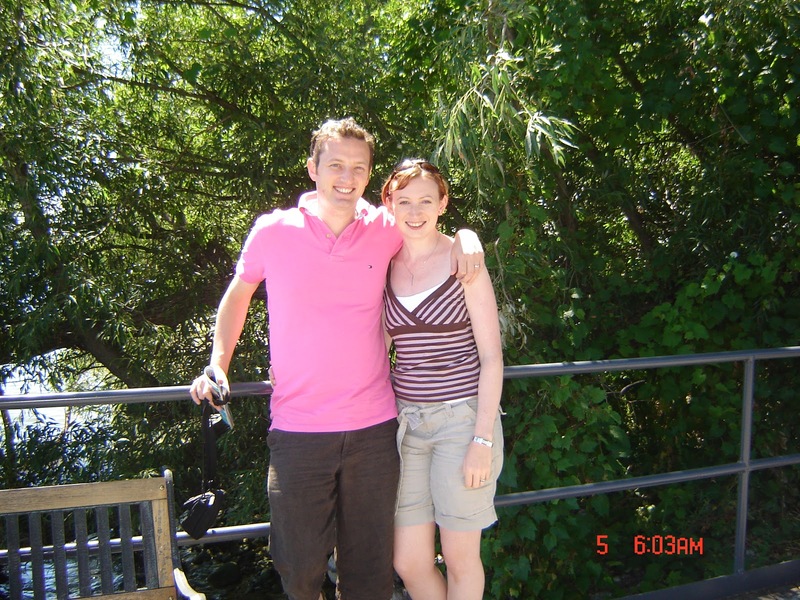 A few years ago we went on a wine tasting holiday to Canada. I loved Canada, but sorry guys your wine was not so good. However, we did discover these lovely glasses as every vineyard seemed to favour them. We almost bought some when we were out there then realised there was little chance they would survive the flight in tact. Anyway, back to Achica. If you are after a luxury item for your home, it would be worth checking the site to see what they have available before you buy elsewhere. They also have a calendar telling you what events and items are coming up to purchase so you can be prepared. The items are only available for a certain amount of time so you need to be quick if you want something. Something worth mentioning is both the delivery time, which is between 15-20 days due to the way that items are sourced, and the cost of delivery, which goes on weight, which is worth checking out before you commit to buy something. What do you think of group purchase websites or members only sites? 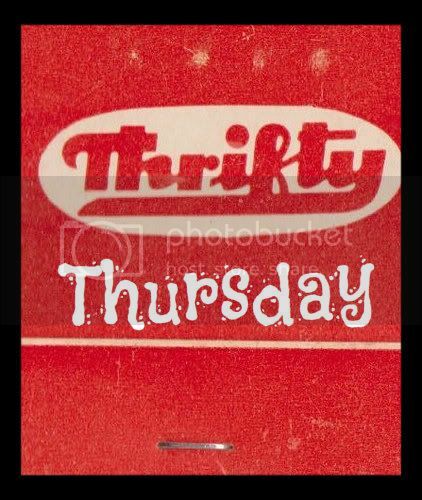 Have you had some good discounts and what were they? I was offered a voucher to the Achica site for this post though all views are my own.